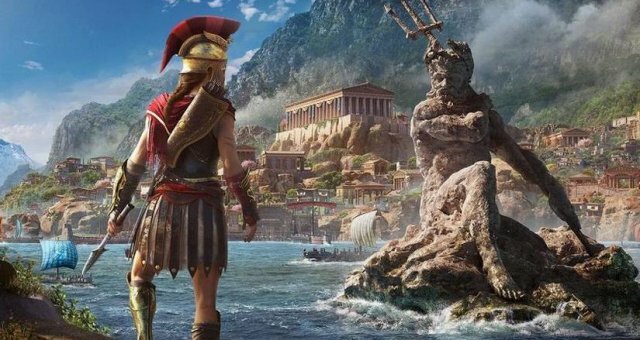 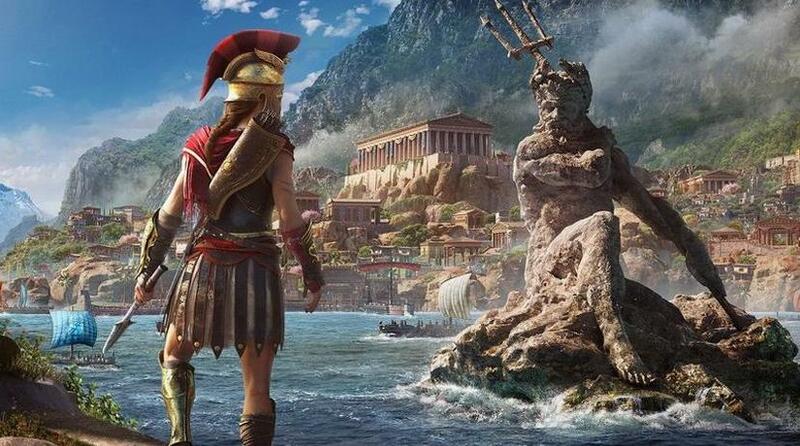 Poseidon's Trident is a legendary spear found in AC Odyssey. 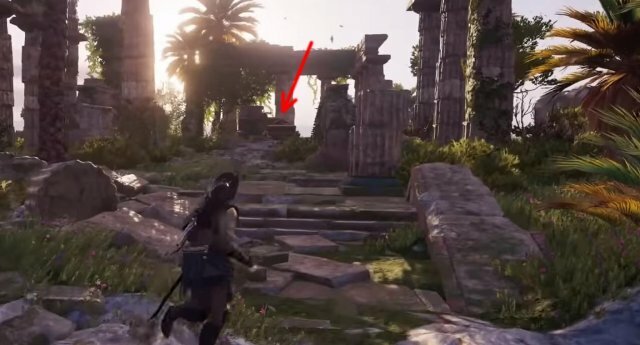 It can be found at the Temple of Poseidon, a very small island on the right hand side of the map. 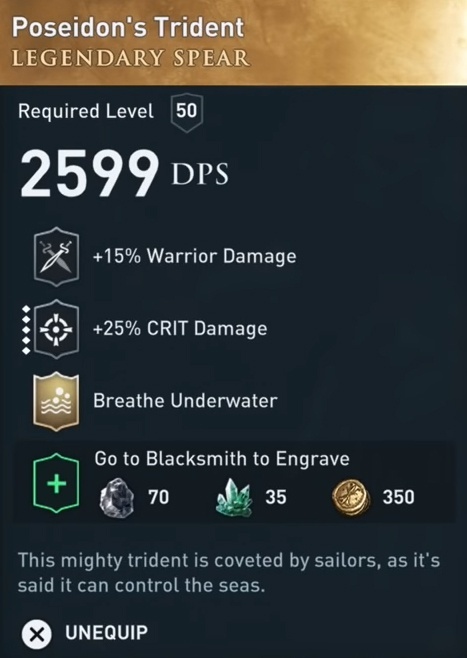 The legendary chest here contains Poseidon's Trident.